Want it by Wednesday 24th April? Order within 4 days, 10 hours, 38 minutes and choose Royal Mail Tracked 24 Hour at checkout. A new and stylish way to carry your cash this season. 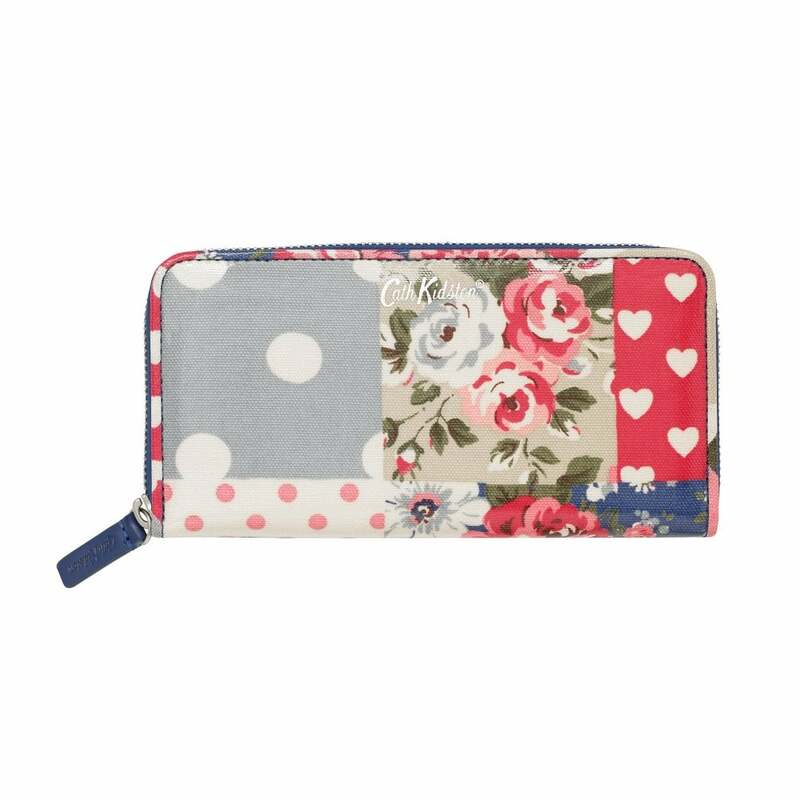 This New Rose Bloom Wallet is slimline and sleek with a stunning patchwork print. Contains multiple card slots, a half zip, and zipped coin section.